With a vision for the clean and simple, Gannett approached its television redesign from a different angle. “So many times they [viewers] were watching shows and they didn’t know what to look at,” said Rob Mennie, a senior news executive at Gannett. The new brand combines graphics and music that stand out in a crowded market. Instead of using normal industry insiders, Gannett hired a motion graphics outsider to create its new on-air brand. 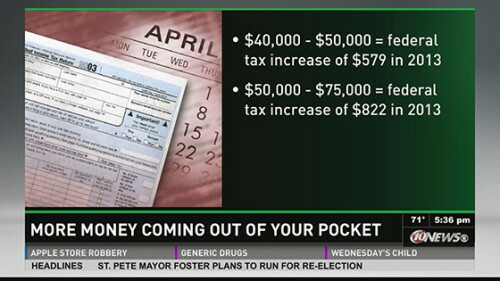 Mennie described the approach as crafting a new user experience for television news. Gannett took the lessons learned from its other brands and emergence of the tablet market to shape the style and design of the package. Working closely with visual effects agency The Mill, Gannett “never drifted” from its vision of a simpler approach to news graphics. The package mixes the minimal style currently seen in European news design with the new Gannett vibe, ushered in as part of the USA Today redesign. The broadcast division even borrowed from its sister paper by including the section color coding system. The music for the package was composed by news music icon Frank Gari. Titled “This is Home,” the package captures the communities Gannett serves. 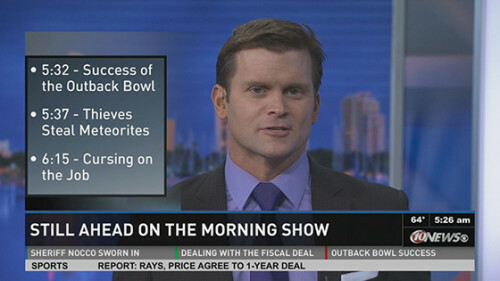 The package includes multiple mixouts and style variations, allowing different moods and styles for different newscasts. So far, the package has been well received by viewers. “The feedback has been remarkable. It’s a lot of things we hoped we’d hear. Clean, simple and easy to read,” said Mennie. Currently rolling out to Gannett’s 23 television stations, the new package will be on all stations by the end of Q1 and 11 by the end of January. 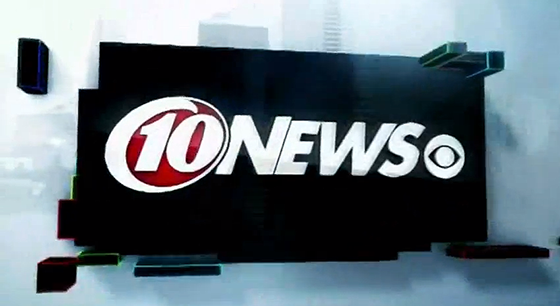 A full gallery of WTSP-TV can be seen in the graphics section.